Thrice announce that in early 2019 they will support Bring Me The Horizon on their recently announced First Love Tour. Kicking off 23rd January in Nashville and wrapping up on 16th February in Las Vegas, the 17-date tour also includes Fever 333 as support. 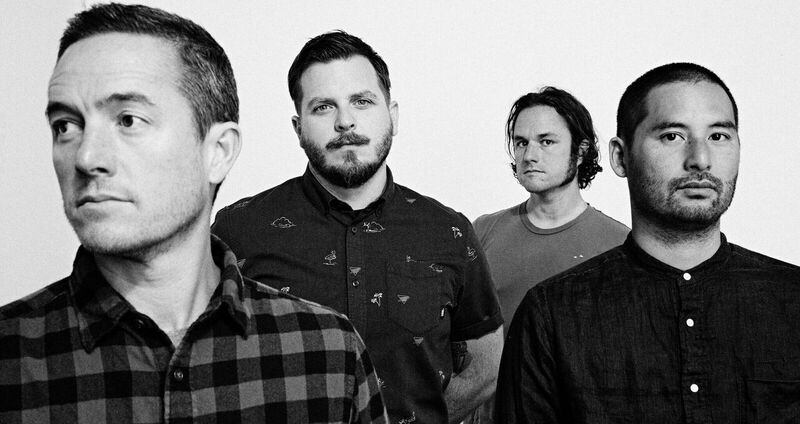 Also today Thrice have shared the video for “Only Us,” a single from their new album Palms. Released in September, Palms is Thrice’s tenth studio album and first for Epitaph Records. In creating the video for “Only Us,” Thrice drew inspiration from a real-life story of a psychology experiment that took place in Middle Grove, NY in 1953. With neither the campers nor their parents aware of the experiment, researchers posed as camp counselors, split a group of 11-year-old boys into two factions, and placed them in competition in hopes of proving their theory that the kids would soon turn against each other. But despite their efforts to tear the campers apart (including interfering with the experiment by carrying out a series of “frustration exercises”), the kids ultimately stuck together and protected their friendships. As Thrice frontman Dustin Kensrue explains, the video for “Only Us” reflects the song’s riff-heavy, synth-driven meditation on the myth of division.